Description This Tifton, Georgia hotel has an indoor pool, free internet access and non-smoking guest rooms. This hotel is also pet friendly. 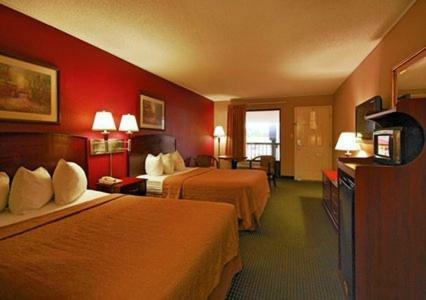 Free breakfast and complimentary Wi-Fi are plusses at the Quality Inn Tifton for our guests set a half-mile from the Tifton Mall. 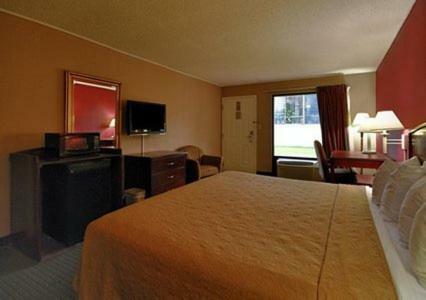 The two-story Quality Inn's 90 rooms come with flat-panel cable TVs mini-fridges microwaves and coffeemakers. Non-smoking and lakeview accommodations are available. Wake up and smell the coffee at the free hot breakfast then take a dip in the 24-hour heated indoor and hot tub. For an extra workout there's a fitness room on-site. Corporate guests may want to take advantage of the business center complete with computers and fax service. Pets are welcome for a nightly fee (restrictions apply). Parking is on the house. 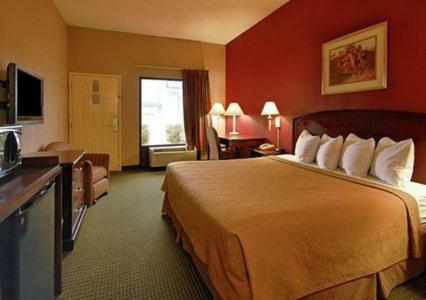 The Quality Inn is located off of I-75 within easy walking distance of a number of restaurants. The Tifton Mall is a half-mile. Agrirama Living History Museum is two miles and the charming historic town center is one mile. Abraham Baldwin Agricultural College is a three-mile drive. 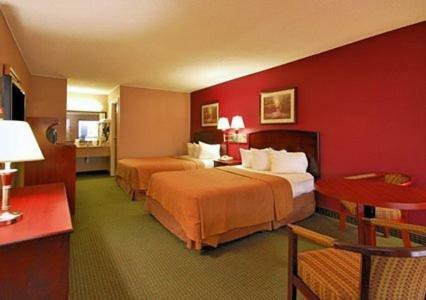 The hotel is a two-hour drive from Tallahassee. Henry Tift Myers Airport is three miles away. 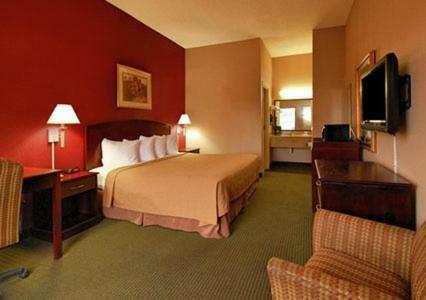 Add Quality Inn Tifton to your free online travel itinerary.